Sandwiched between a scoreless first and third quarter was a second quarter that had both teams entering halftime tied at 1o, with both touchdowns coming on big plays. RB Darnell Holland ripped a 53 yard touchdown run to give Kennesaw State an early lead, but Wofford QB Joe Newman would connect with D’mauriae Van Cleave for a 57 yard touchdown to tie it up. A pair of long field goals, a 45 yarder by Wofford’s Luke Carter and a 40 yarder by Thompson knotted the game at 10 until the late fumble set up Justin’s late game-winner. 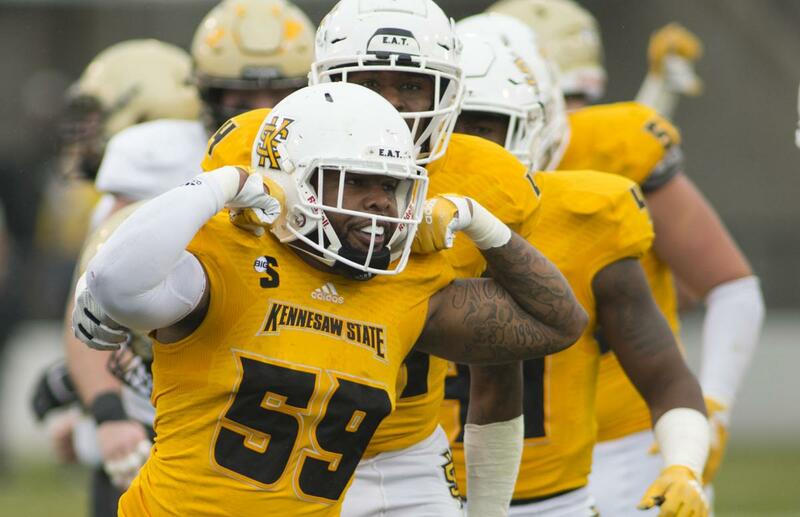 Kennesaw State will host South Dakota State next week at Fifth Third Bank Stadium, with a kickoff time of 2:00 PM. The game will be broadcast nationally on ESPN3.